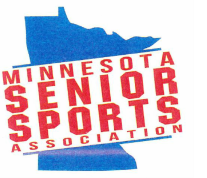 Join us for the 2018 mssa Golf tournament! 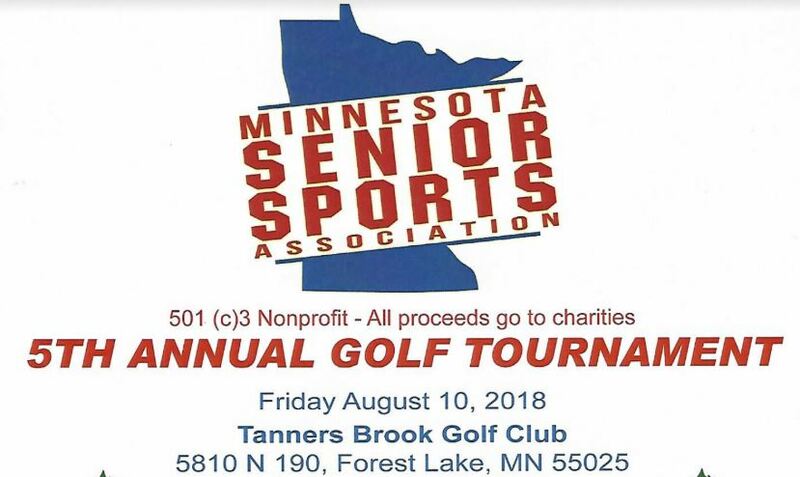 Our 2018 Golf Tournament will be held on Friday, August 10th, 2018 at Tanners Brook Golf Course in Forest Lake, Minnesota. The price of the tournament will be $90, which will include golf, carts and a fantastic dinner. Click Here to download and print the 2018 Golf Tournament Registration form.